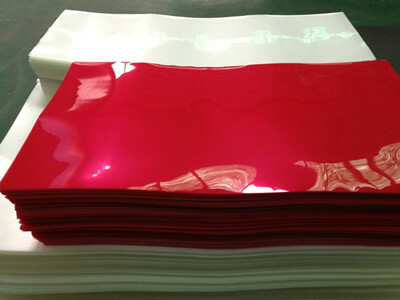 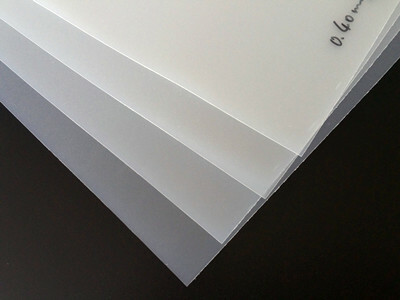 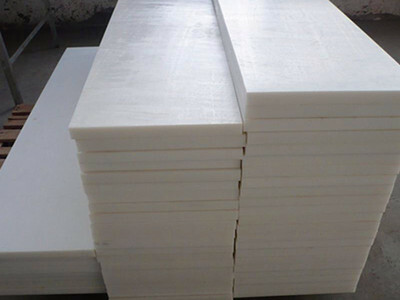 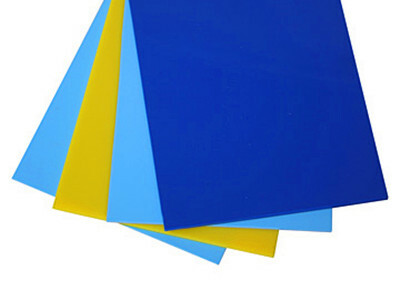 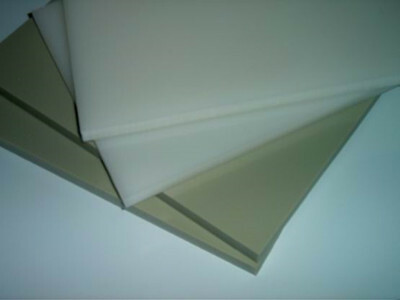 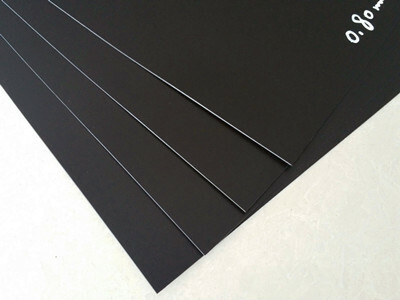 Description: the polypropylene sheet, PP sheet are made with 100% virgin polypropylene (PP) which is noted for its excellent chemical resistance in corrosive environments of Polypropylene copolymer (PP-C) sheet and Polypropylene homopolymer (PP-H) sheet. 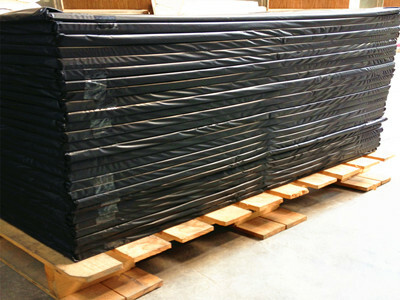 This polymer is easily welded and machined. 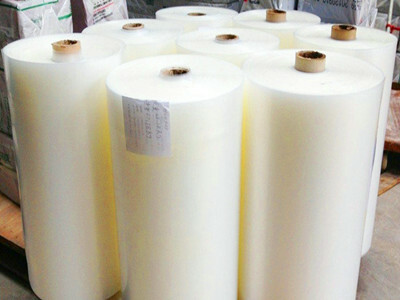 It has light density, good sanitation property, fine anti-corrodibility and high heat resistance quality. 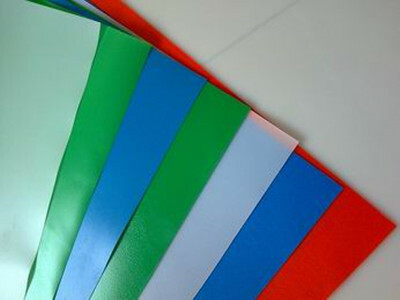 It could be used in chemical industry, anti-corrosion project, water purification equipments, environment protection equipments and other industries with excellent and advanced technica of colour mixing. 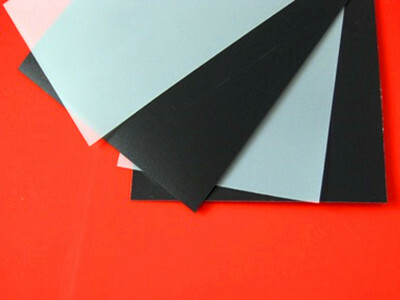 color: clear, black, grey, red, yellow, blue etc.